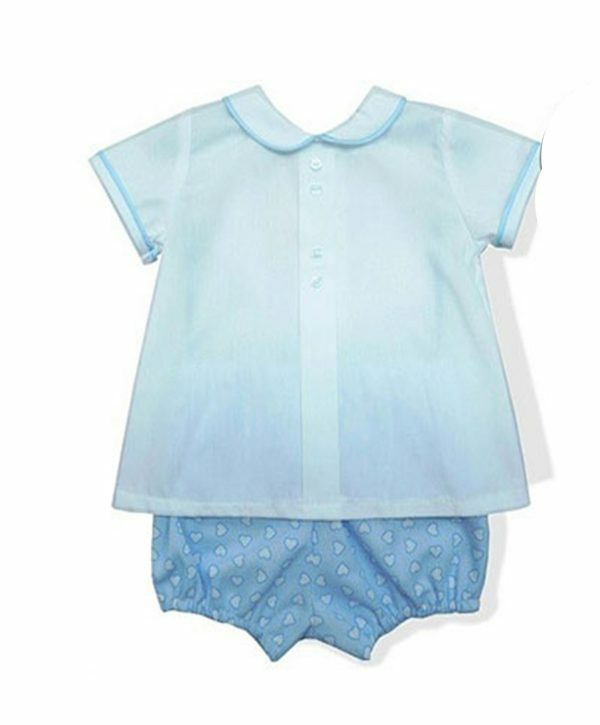 This beautiful sky blue velour sleep suit will keep your little boy warm and cosy during the winter months. 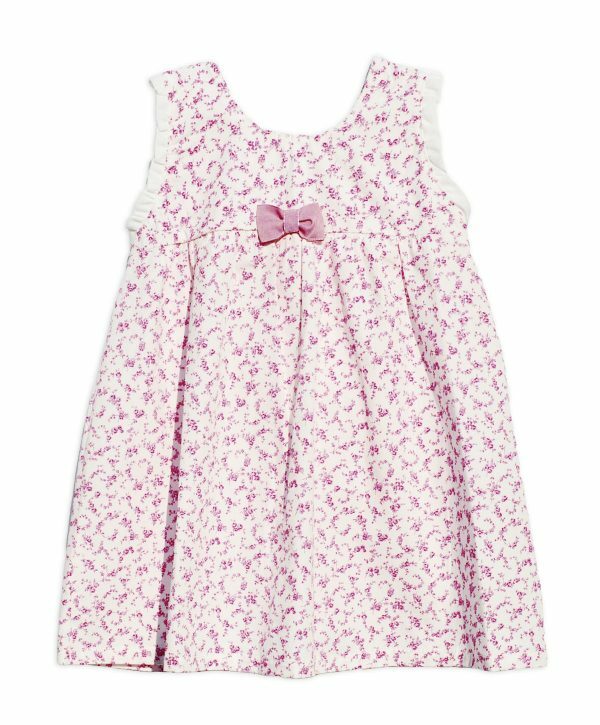 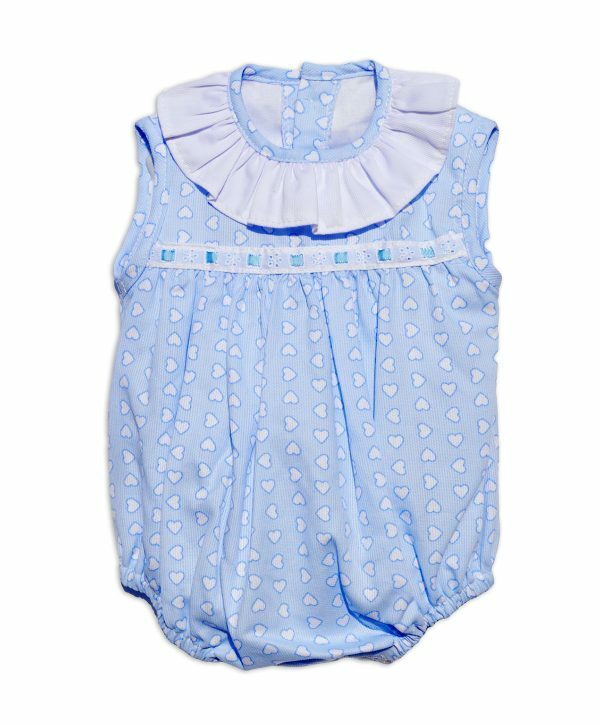 The cute tiny polka dot print, contrasting ribbon and bow detail to the chest make this sleep suit extra cute. 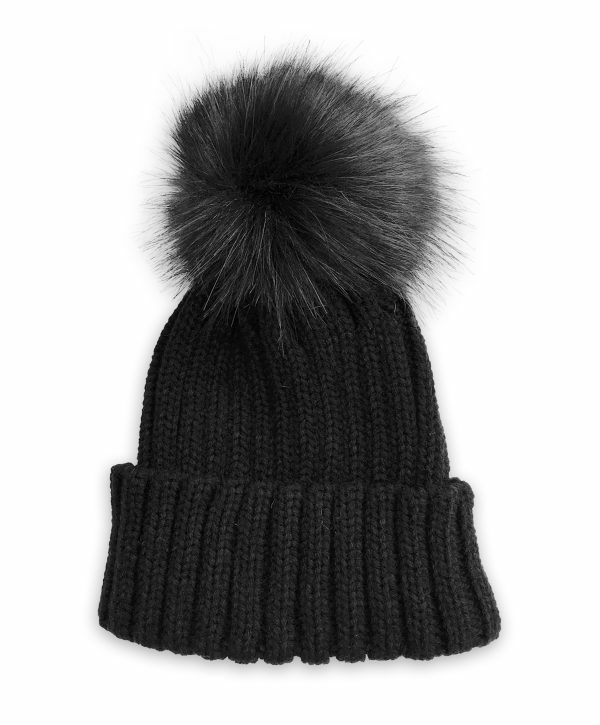 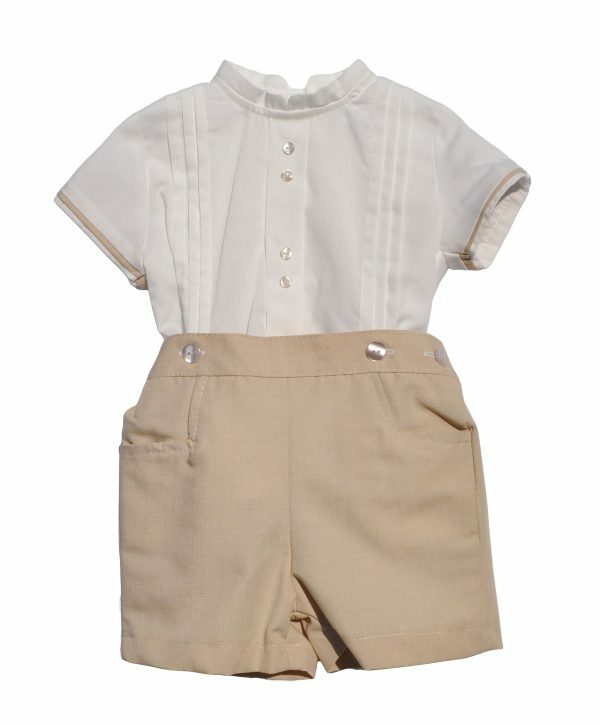 Not only will your little boy look absolutely gorgeous, you will not be able to resist snuggles with him. 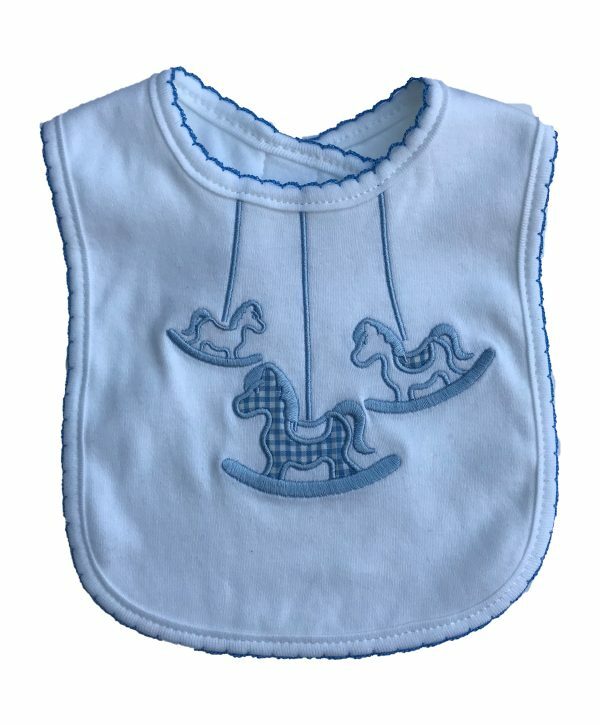 This beautiful babies bib with a rocking horse (appliqué/embroidery) in sky blue or pink will keep your baby clean and dry. 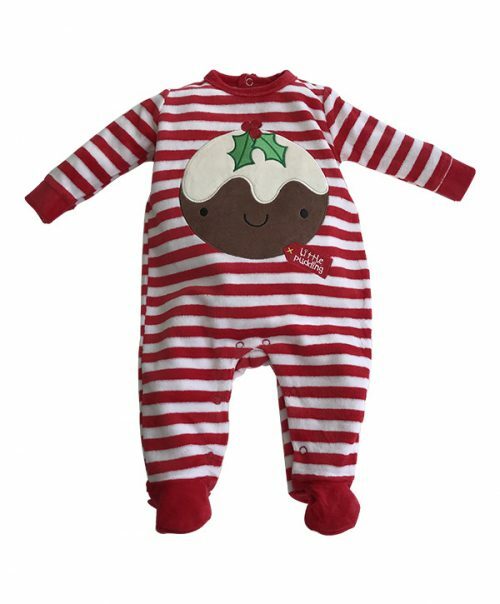 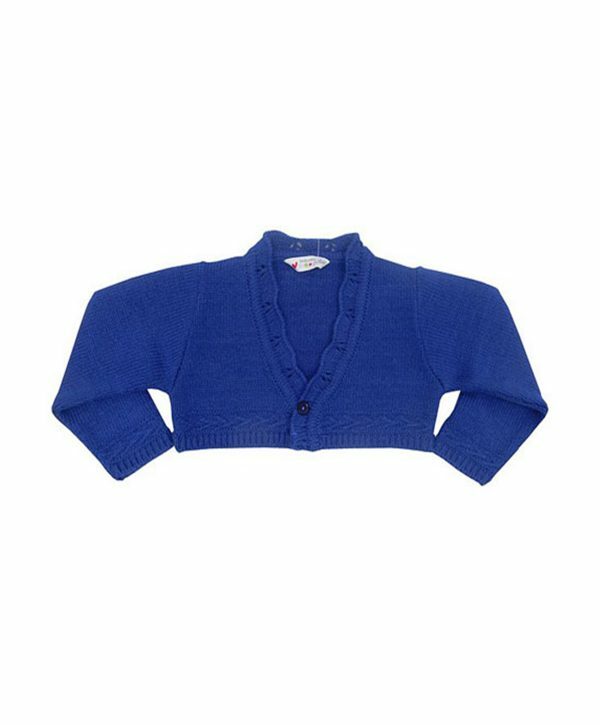 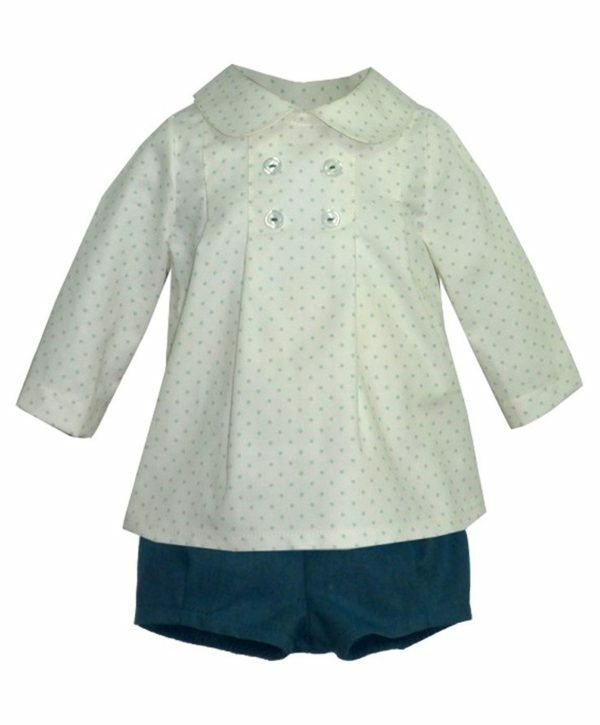 Made from 100% cotton your little one will feel comfortable and will look adorable. 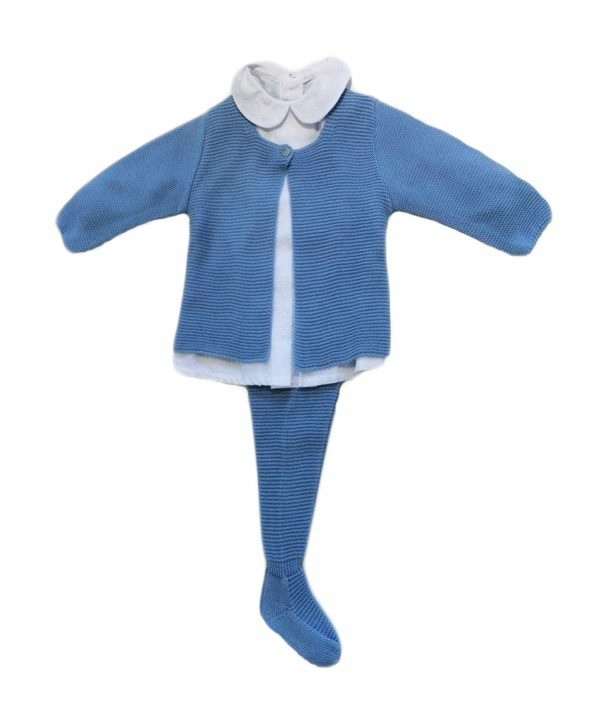 NEW BABY BOY! 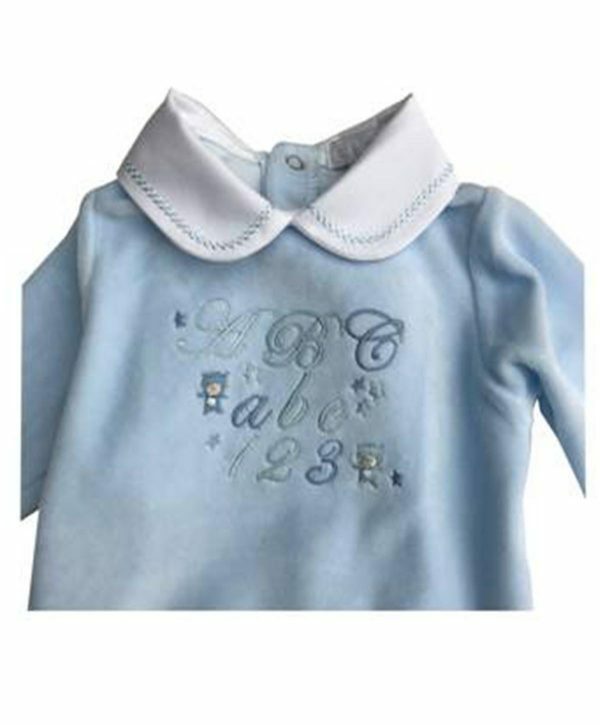 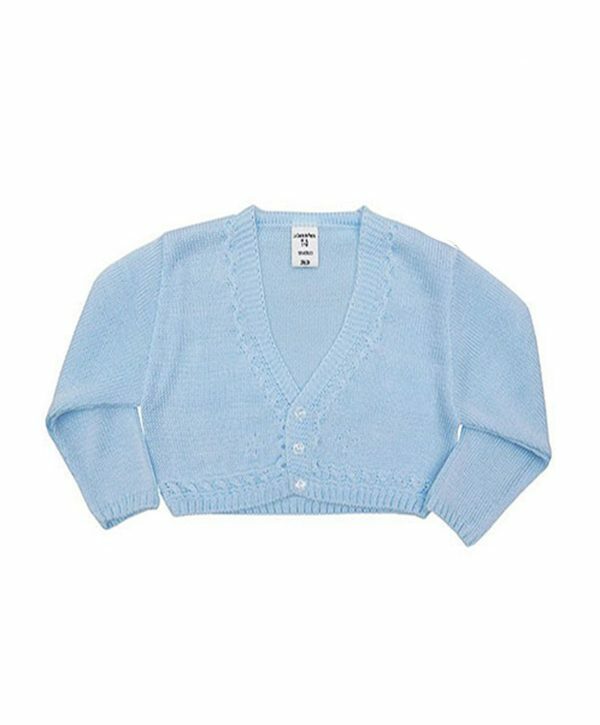 This beautiful sky blue velour sleep suit with embroidered Peter Pan collar plays up the traditional look. 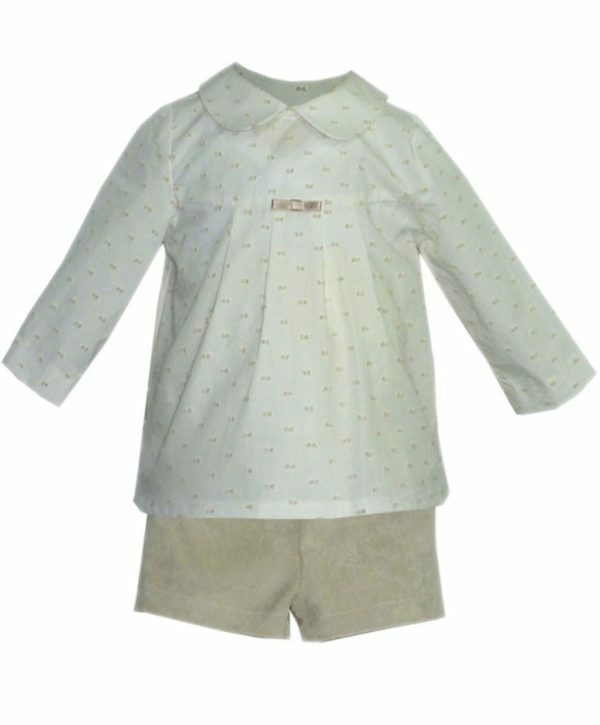 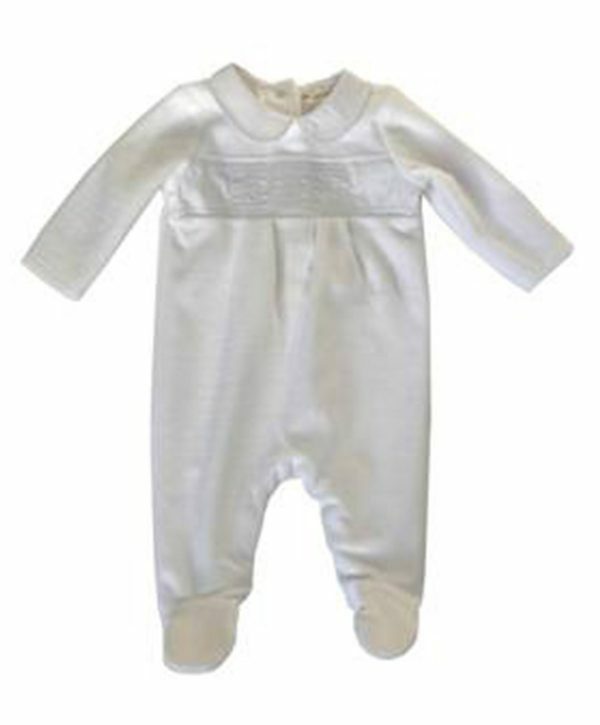 The delicate embroidered detailing on to the chest makes this sleep suit extra cute. 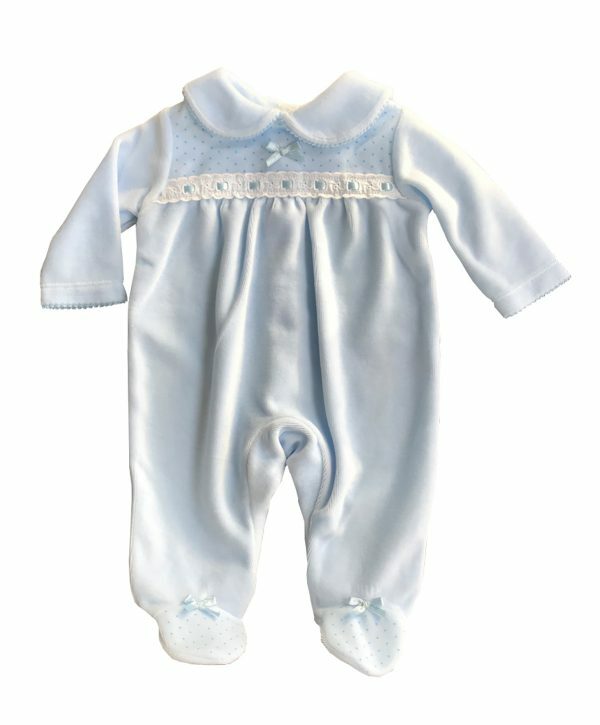 Your little boy will look absolutely gorgeous, will be comfortable and warm and you will not be able to resist his cuddles.